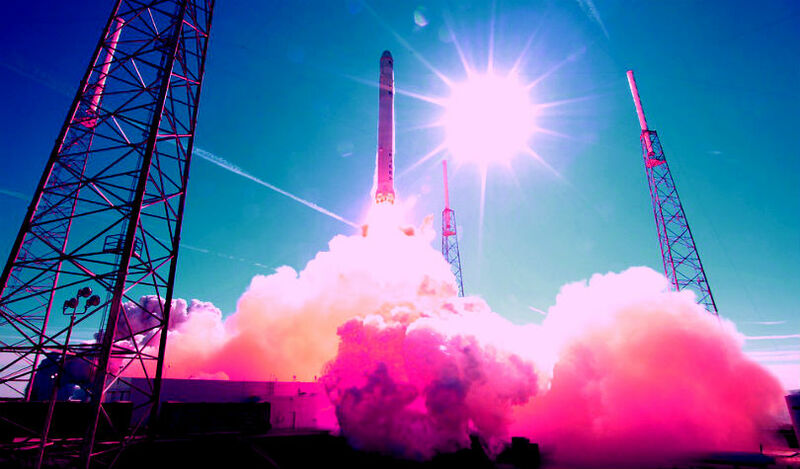 After receiving the Bitcoin Lightning Network torch, Binance CEO Changpeng Zhao is pushing Elon Musk to carry the flame, while Litecoin creator Charlie Lee waits in the wings with his offer to relieve CZ. The torch is a symbolic name for about $100 worth of Bitcoin that’s being passed around via the Lightning Network to show how cheap and easy the scaling solution is. So far, there’s no update from CZ or Musk on the latter’s participation. Last week, Twitter CEO Jack Dorsey became the torchbearer, before passing it on to Lightning Labs co-founder Elizabeth Stark. Ethereum has once again surpassed XRP in market cap – depending on your data. 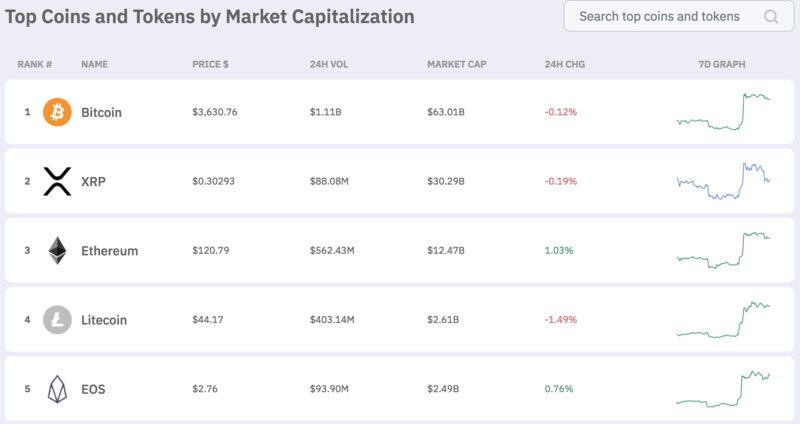 The crypto price tracker CoinMarketCap now has Ethereum as the second largest cryptocurrency, while Forbes shows XRP remains in second place by a hefty $17 billion-margin. In December, Forbes decided to update the circulating supply of XRP to include the 55 billion XRP owned by Ripple, which brings the total market cap of XRP to about $30 billion. In contrast, the current market cap of XRP on CoinMarketCap, which omits the 55 billion XRP, is valued at approximately $12 billion. Litecoin, which surpassed EOS last week, is still ranking as the world’s fourth largest cryptocurrency by market cap. Ripple Effect: Free trade for whom? Next-Generation Blockchain or Crypto Scam?